Specific craft that combines pure creativity - mystery in sculptures. It takes a lot of skill, attention to detail and patience to create aesthetically successful metal sculpture. 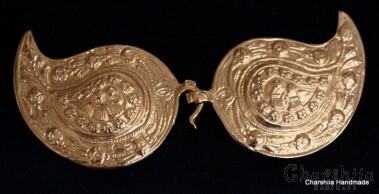 Even ancient Thracian culture inhabited the Bulgarian lands could be characterized by a high level of artistic elaboration of the metal. People who were engaged in metal casting passed the secrets of the craft only to relatives. So they form a special caste and had social status almost as priests. Nowadays masters believe in proper merging of the past with our interesting present! They cast history with a lot of precision and respect in their workshops! The hands of a good craftsman never remain free. The craft ennobles people. To warm the soul of someone, make him smile, this is the best thing. 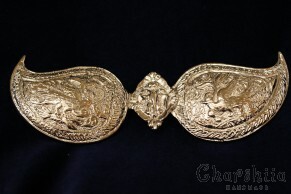 Today there are still artists who continue promoting Bulgarian traditions in this beautiful and difficult craft! Let us thank them! 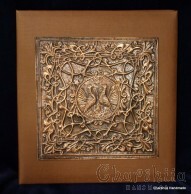 We offer our original works that can be used for a gift and to please yourself. They influence in a unique way their owners. Suitable for art connoisseurs.